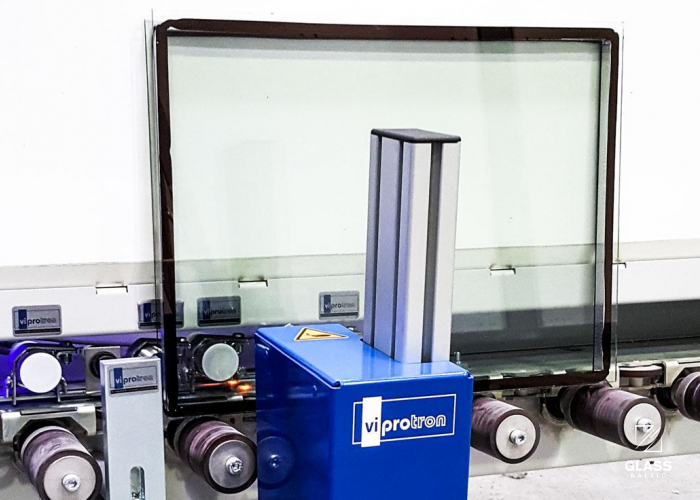 The Coating Sensor detects in direct passing whether there is a coating on the outside of an insulated glass unit. 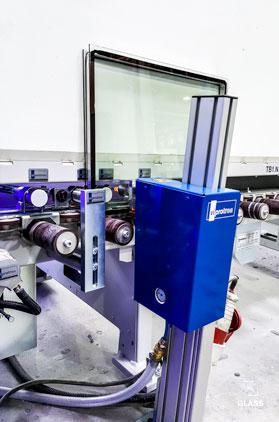 The in-line working sensor inspects both sides of the glass and operates on its own, independently of the Quality Scanner and Quality Checker. 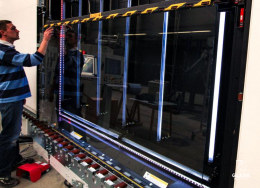 If the Coating Sensor detects Low-E or sun-protection layers, a light signal is given (by request a 24-Volt alarm is produced). 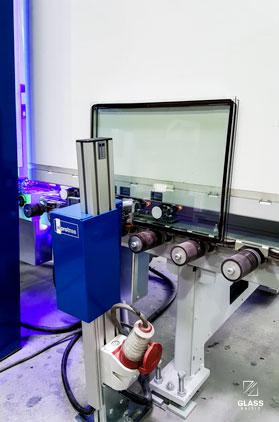 The mentioned glass can be removed from the line. 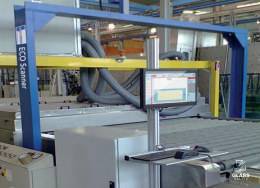 The sensor system is suitable for horizontal or vertical production lines, for example after the press, after the sealing robot or at any other stage. 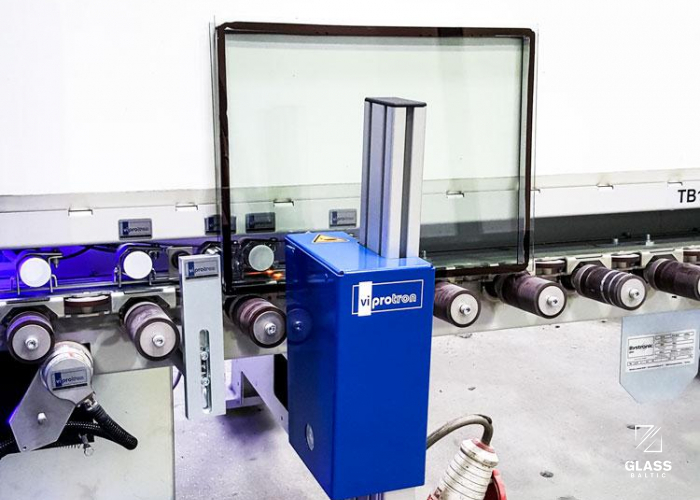 The glass testing occurs completely automatic. 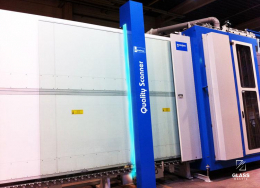 A stop of the production line or the monitoring by an employee is not necessary. 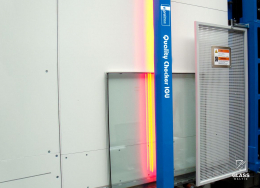 The sensor can also consist of a one sided coating sensor upon request, which detects if a coating is present on the side that, for example is facing the wall of the conveyor.